UDA Game Day Results Are In! History has been made here in Orlando, the first-ever UDA Game Day Champions have been crowned! Teams performed their spirited sideline traditions on stage here at the championship for a chance to claim a championship title. It's been an exciting day of competition and the Junior High, Junior Varsity and Large Varsity Game Day results are in. Congratulations to the 2019 UDA Game Day Champions! 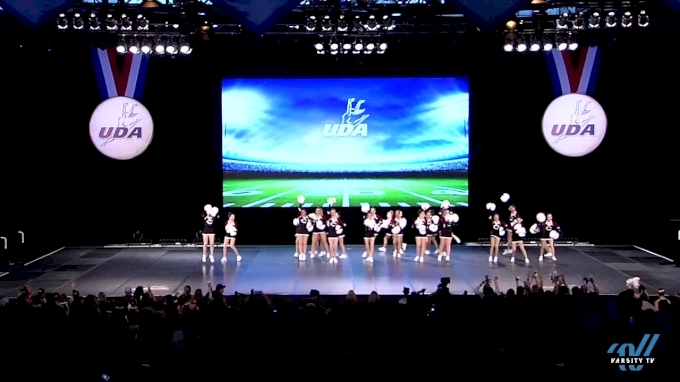 Watch the 2019 UDA National Dance Team Championship LIVE on Varsity TV to see who takes home the first-ever Small & Medium UDA Game Day titles!